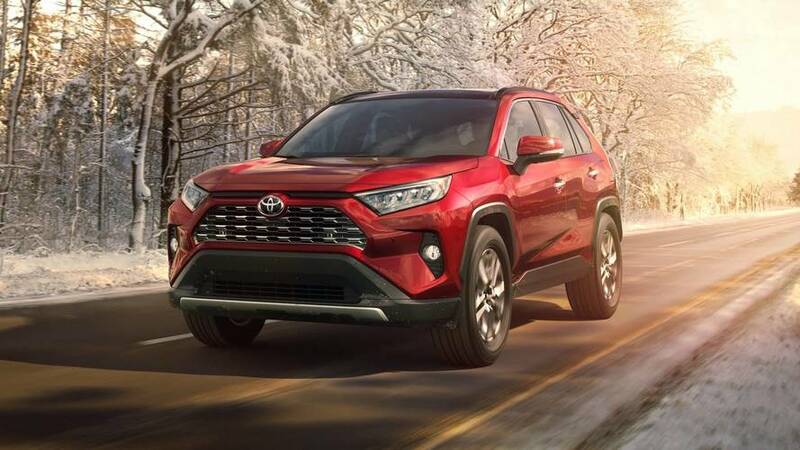 Toyota has announced the 2016 RAV4 Hybrid and 2016 Lexus RX will become the first models to be equipped with the company's affordable automated driver assist system. Toyota has announced the 2016 RAV4 Hybrid and 2016 Lexus RX will become the first models to be equipped with the company's affordable driver assist systems. Dubbed Toyota Safety Sense (TSS) and the Lexus Safety System+ (LSS+), the systems will be a "very-low-cost option" that starts at approximately $300 on Toyota models and approximately $500 on Lexus variants. 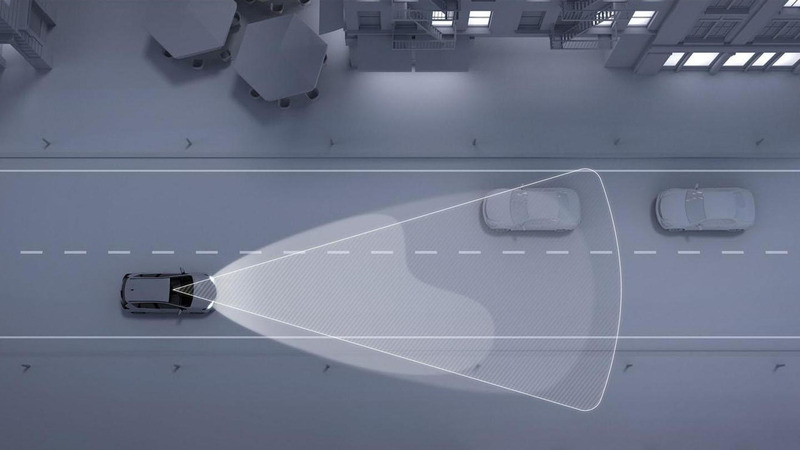 As we have previously reported, the TSS C package will be offered on compact cars and include a Pre-collision System which uses a camera and laser radar to detect when a collision is imminent. When this occurs, the system will provide an audio and visual warning to alert the driver. If the driver fails to respond, the system will automatically apply the brakes and reduce the car's speed by approximately 30 km/h (18.6 mph). The TTS C package will also include a Lane Departure Alert and an Automatic High Beam system. The latter automatically switches between high beams and low beams and can detect oncoming vehicles as well as vehicles ahead of the car. 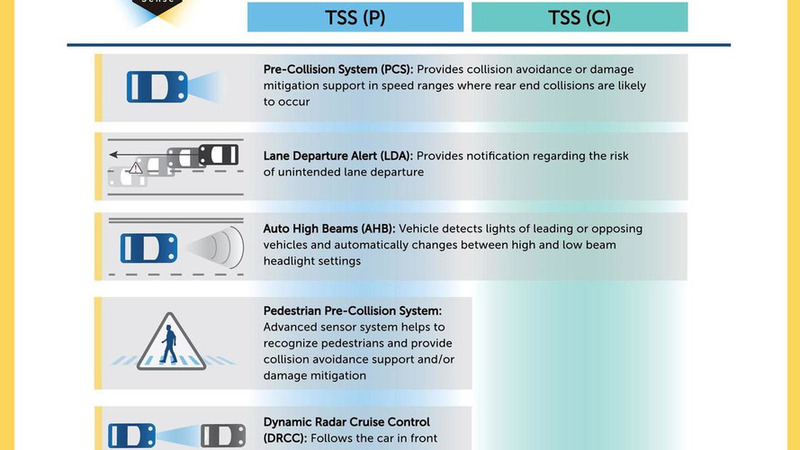 The TSS P package will be offered on "mid-sized and high-end cars" and will include all the elements from the TSS C package as well as Radar Cruise Control and an upgraded Pre-collision System with pedestrian detection technology.